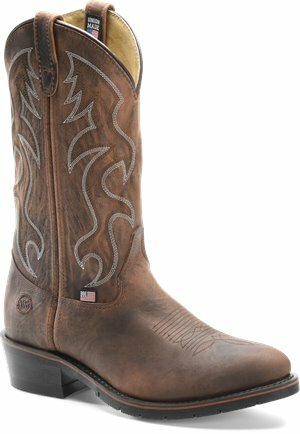 Double H Boot - 12 Inch Work Western $119.99 Free Shipping! 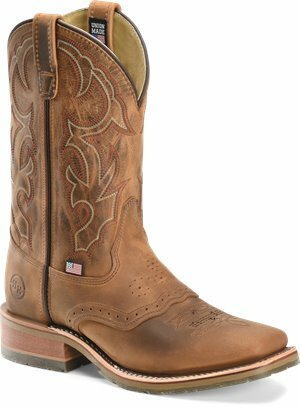 Double H Boot - Domestic Wide Square ST Roper $229.99 Free Shipping! 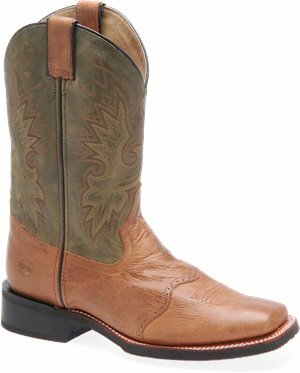 Double H Boot - 12 Inch Gel ICE Work Western $214.99 Free Shipping! Double H Boot - 11 Inch Domestic Square Toe Roper $219.99 Free Shipping! 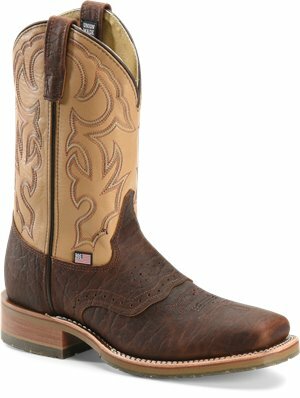 Double H Boot - 11 Inch Domestic Square Toe ST Roper $229.99 Free Shipping! 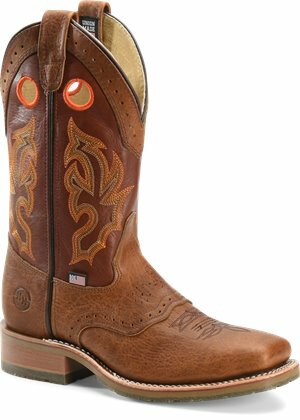 Double H Boot - 12 Inch AG7 Work Western $214.99 Free Shipping! 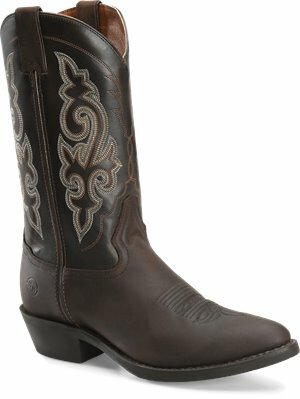 Double H Boot - 12 Inch ST AG7 Work Western $214.99 Free Shipping! 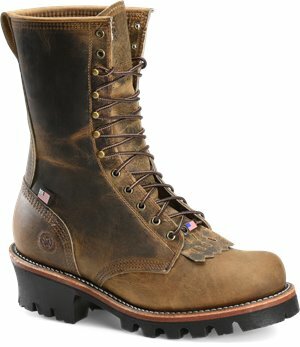 Double H Boot - 10 Inch Logger $229.99 Free Shipping! 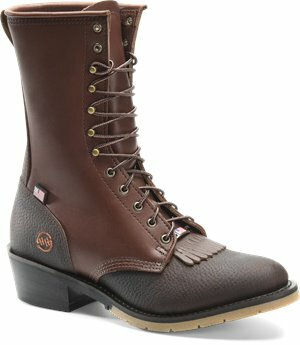 Double H Boot - 10 Inch Packer $219.99 Free Shipping! Double H Boot - 11 Inch Steel Toe Bison Roper $224.99 Free Shipping! 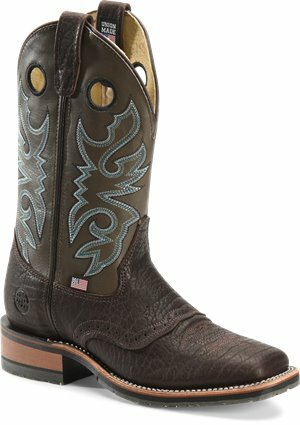 Double H Boot - 11 Inch Bison Roper $219.99 Free Shipping! 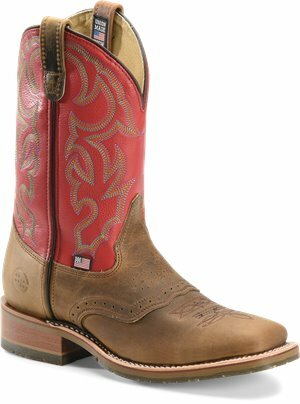 Double H Boot - Wide Square Work Roper Old Town $214.99 Free Shipping! Double H Boot - 11 Inch Square Toe Roper $224.99 Free Shipping! 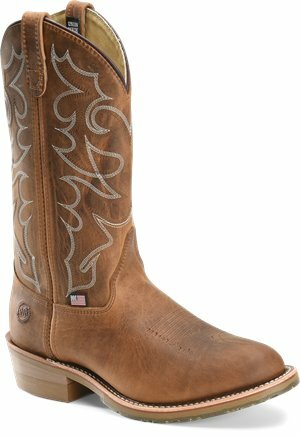 Double H Boot - 13 Inch Domestic Wide Square Toe Roper $224.99 Free Shipping! 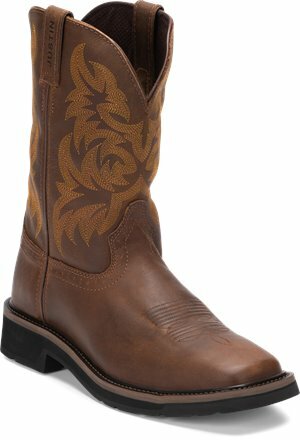 Double H Boot - 12 Inch Work Western $209.99 Free Shipping! 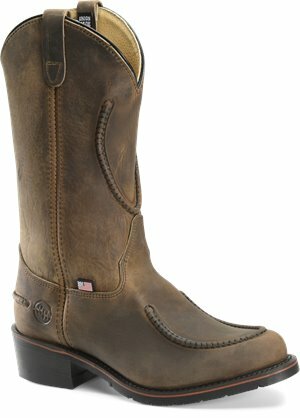 Justin Original Work Boots - Handler Soft Toe $114.95 Free Shipping! Double H Boot - 11 Inch Wide Square Toe Roper $139.99 Free Shipping!